I want to create an environment where wine is fun and enjoyable, and stokes curiosity. left her eager to learn more. she formed a study group with coworkers and passed the Court of Master Sommeliers' Exam. It was at this time that Ali began to crave a more wine-driven environment, so she followed her passion and accepted a job at Jeffrey’s, a fine dining restaurant whose beverage program is led by June Rodil MS. At Jeffrey's, Ali deepened her knowledge of the world of wine and the core goal of hospitality in the role of a sommelier. 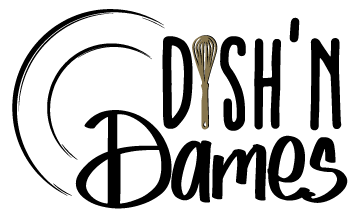 lead a staff of wine enthusiasts in creating a dynamic wine program. 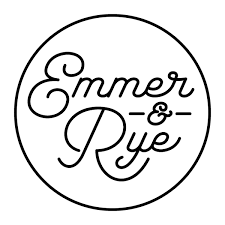 Join Ali at Emmer & Rye for the perfect wine pairing. Reserve your table today.